What better news than this? 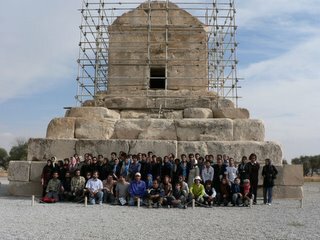 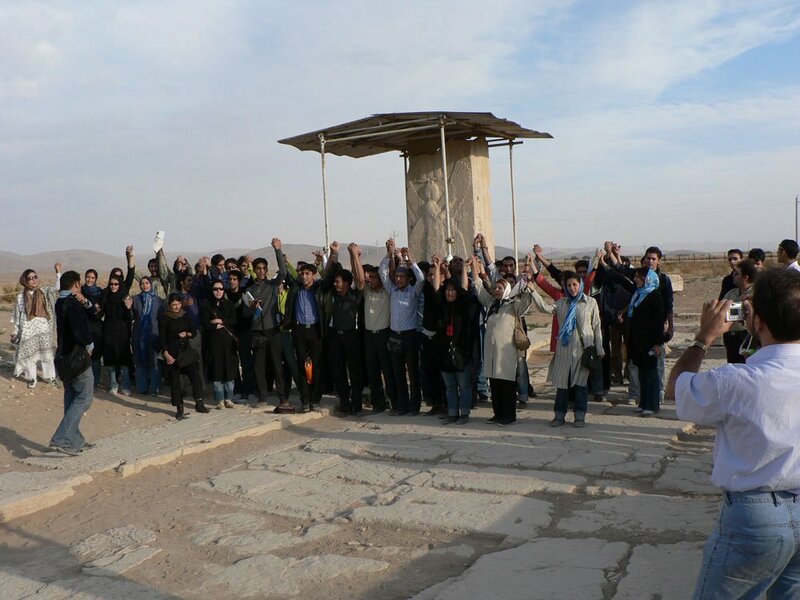 Young Iranian NGO activists gathering by Cyrus the Great's relief and Cyrus's tomb, protesting at the building of the Sivand dam which may threaten Cyrus's tomb and flood over 100 excavation sites. Children of Cyrus will never forget the founder of our country, whether the mullahs like it or not.